Pedram Rejaei - California - Book a consultation instantly! 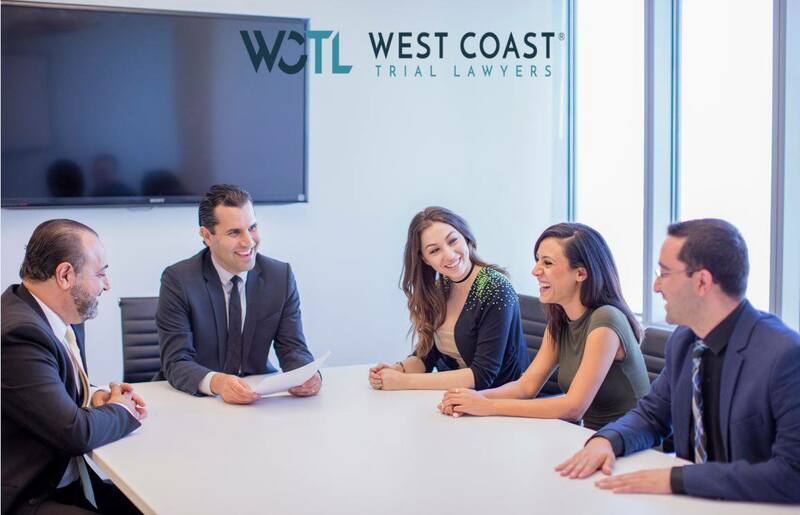 Pedram is the Pre-Litigation Chair at West Coast Trial Lawyers. Pedram graduated from the University of California, Irvine, where he received his degree in Political Science, and he attended law school at Whittier Law School. 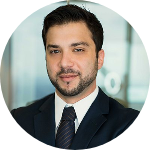 While attending law school, Pedram worked at the law firms Barnett & Barnett, Kazarouni Law Group, and Khanjan & Nosratabadi. 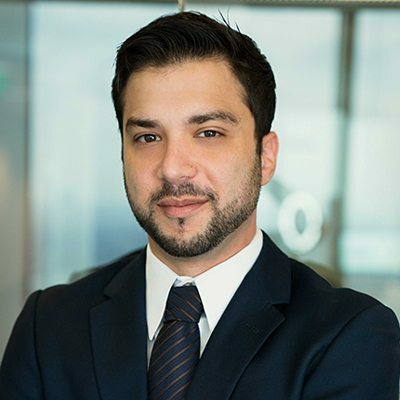 Pedram has extensive experience handling personal injury, civil rights, and criminal matters in both state and federal Court. 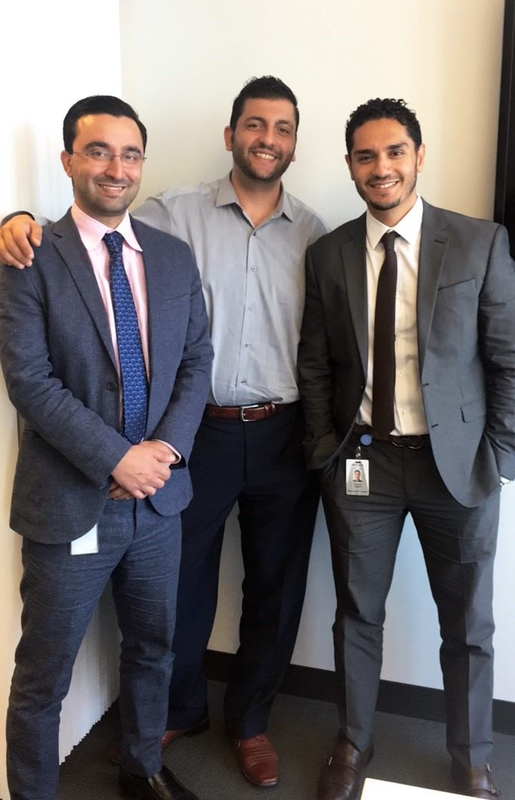 Prior to joining West Coast Trial Lawyers, Pedram worked as a criminal defense attorney at Khanjan & Nosratabadi, an associate attorney at The Law Offices of Brooke B. Tafreshi, and a civil rights attorney at the Sehat Law Firm. 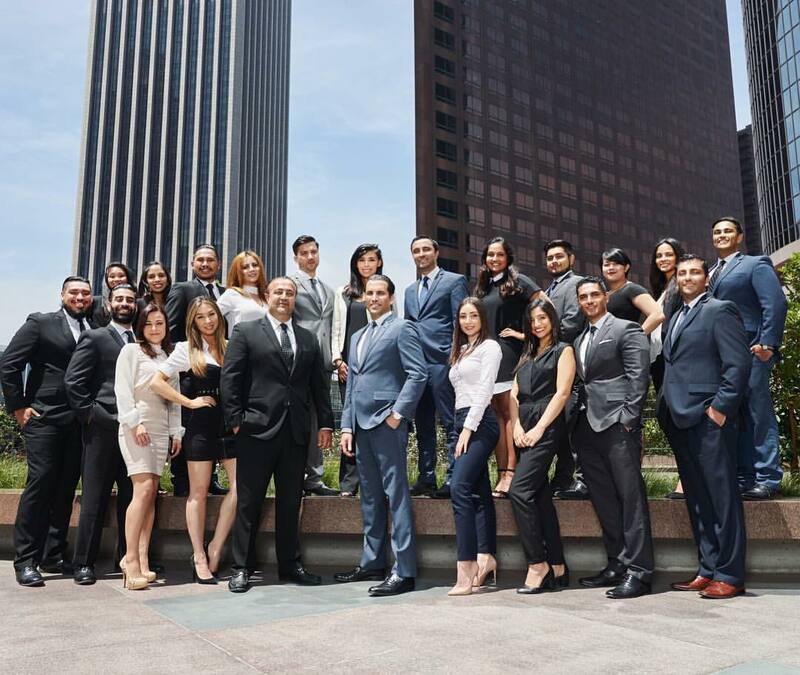 Pedram has represented personal injury clients since the beginning of his legal career. He is committed to ensuring that his clients receive the justice they deserve, and he keeps in touch with clients long after their case has settled. Pedram is multi-cultural and speaks Swedish, Persian, and English.